The former Ogilvy UK chief production officer takes on the role of global MD. MDC Partners’ Unreasonable Studios has hired industry veteran Clare Donald to lead the production company in the newly created role of global managing director. Donald is tasked with scaling and enhancing Unreasonable Studios, which was originally born out of Anomaly, but was spun off as a separate entity last year. The production studio now acts as its own company within MDC Partners, while still working closely with Anomaly on a number of clients. "There’s a certain negative association with in-house agency studios and this is certainly not what this is. We are an independent studio of which Anomaly will be the biggest client," said Donald, adding that Unreasonable Studios works with other companies and can pitch for its own business. Anomaly Global COO Karina Wilsher told Campaign that "any good agency is going to pride itself on some internal capabilities," but an independent production company can help navigate the dynamic context and challenges of production and provide valuable collaborative insights. Wilsher played an instrumental role in recruiting Donald to her new position. Prior to Donald, various local market leaders were managing Unreasonable Studios. The company has about 50 staffers across four offices, including New York, Toronto, Los Angeles and London, where Donald is based. Three additional offices are currently being developed in Shanghai, Berlin and Amsterdam. Donald, who stepped down as Ogilvy UK’s chief production officer this summer, said the scalable global offering really attracted her to the new role. "I can take advantage of different skill sets in different markets and time zones and offer up something much more than just a studio in London," she said. She believes the success of Unreasonable Studios will be based on the talent it can recruit and retain. "If we position this as a genuinely creative, ambitious company, we will get access to fantastic people," said Donald. Before heading into advertising production, Donald worked in commercial production and feature film development, having previously served as a producer for award-winning directors, like Daniel Barber and the Douglas brothers. 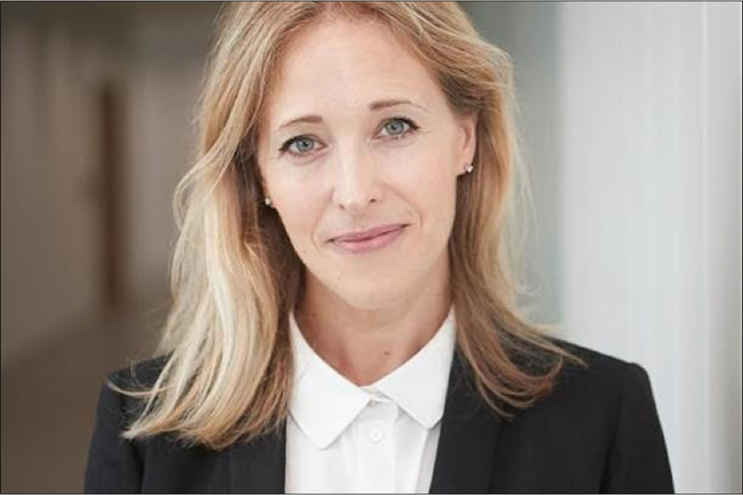 Upon moving into the ad space, she took on senior roles at various agencies, such as deputy head of TV at JWT, head of operations at Havas and more. Five years ago, Donald left the agency world to become head of operations at Google Creative Lab, EMEA. She joined Ogilvy in 2016 and assumed her most recent position in May, following the integration of multiple agencies under a single Ogilvy umbrella. Some recent work from Unreasonable Studios includes Budweiser’s FIFA World Cup global content program and a long-form animated YouTube series for Hershey’s Jolly Rancher brand.